To start the year off, the Department of Justice Office of Legal Counsel surprised everyone using betting apps or do any kind of online gambling when they announced in a public report that they would be reversing their own opinion on the Interstate Wire Act of 1961. 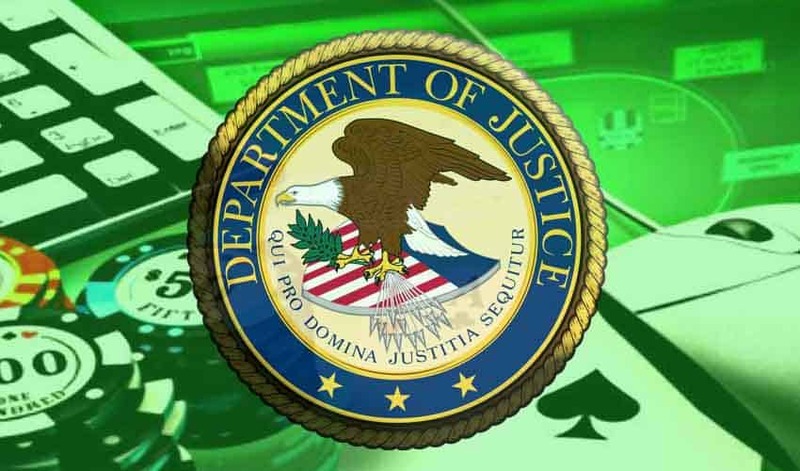 But in January 2019, the DOJ stated that the nearly 60-year-old law applies to all online gambling and not just sports betting. 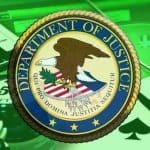 Under the Obama administration in 2011, the Justice Department stated that the Wire Act only applies to sports betting, but now, under the Trump administration, the opinion has changed to encompass any type of online gambling, which could have major implications for betting on apps for smartphones and tablets. Essentially this statement is a warning and says the DOJ is giving businesses in all states, who were following the law based on the 2011 opinion, 90 days to comply or face “prosecutorial discretion” which means it’s up to them to determine if a business broke the law and what the punishment will be. However, there are two important distinctions to make clear regarding the federal Wire Act. The first is that the Wire Act can is only enforceable within the borders of the United States, so if you use a licensed offshore casino or mobile sportsbook app, then you have nothing to worry about regarding the DOJ’s opinion. 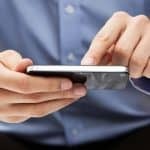 The other important detail is that the DOJ’s reversed opinion will be challenged in court by states that currently have or want to have an online and mobile app wagering market within the borders of the United States. According to UNLV gaming expert David Schwartz, it’s too soon to tell exactly how the DOJ will enforce the Wire Act or how it will impact states that have thriving online and mobile app betting markets, like Nevada for example, but it shouldn’t affect you as long as you aren’t using a betting app from another state.